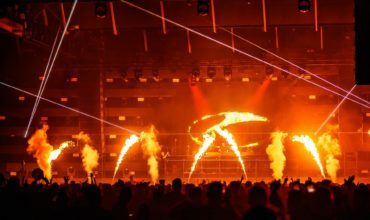 As the anticipation for the world’s biggest music festival rises, the phase-1 line up for Tomorrowland 2019 is now out! 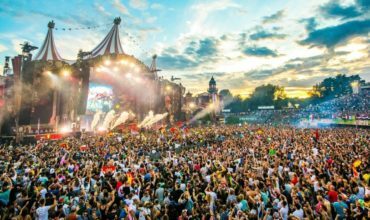 The Tomorrowland festival will happen from the 19th-21st and 26th to 28th of July, 2019 in Belgium. After many years, the iconic festival brings back the incredible theme – “The Book Of Wisdom” which was a sensation back in 2012. It’s been 15 years since the festival’s inception and thus, 2019 will be huge for the organizers! 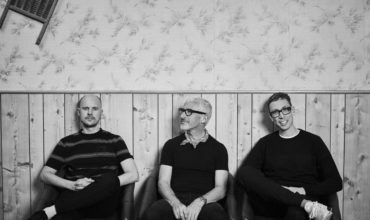 The phase-1 line-up sees the likes of Above & Beyond, Armin van Buuren, Carl Cox, The Chainsmokers, Charlotte De Witte, Adam Beyer, Paul van Dyk, A$AP ROCKY, Infected Mushroom and many more. With such massive names revealed in the phase-1 of the line-up, there’s absolutely no doubt that the complete line-up will be absolutely thrilling! 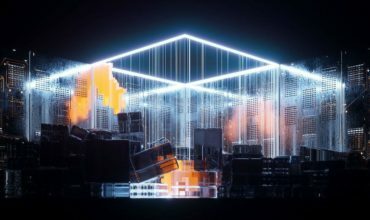 Apart from this, Eric Prydz has also announced the launch of the biggest EPIC show till date – EPIC: HOLOSPHERE, which is one reason that will ensure larger crowds this year! The tickets for the festival will be available at 17:00 hrs CET on Saturday. The Worldwide Pre-Sale tickets are already SOLD OUT, just showing the world how excited the entire world is about this festival! The full line-up will be out soon. Stay tuned for further updates and ensure that all your friends know this news! 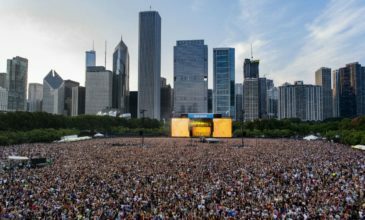 Hey Buddy!, I found this information for you: "Tomorrowland 2019 lineup: Carl Cox, Armin van Buuren, Above & Beyond & more". Here is the website link: https://themusicessentials.com/news/tomorrowland-2019-lineup/. Thank you.